Order with us now & celebrate this friendship day with your best friends! 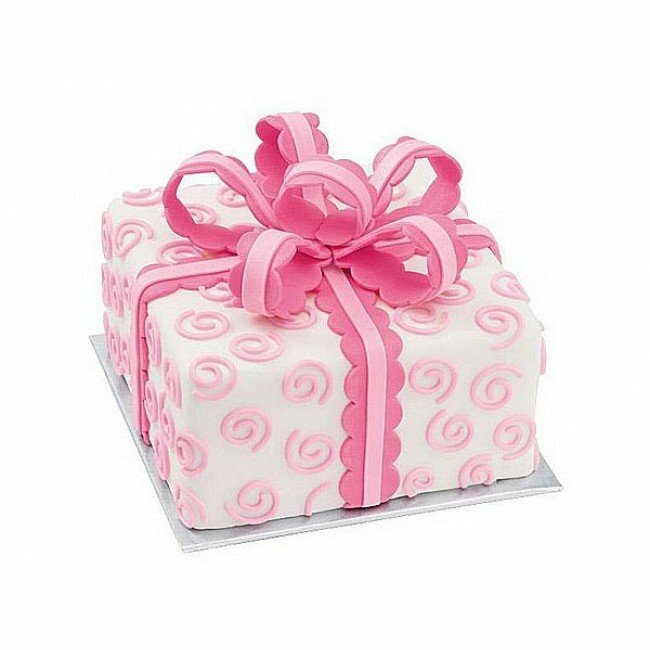 Select from a range of cakes, cupcakes, chocolates & flowers. Log on to www.warmoven.in or simply give us a buzz on 80887-78809 now!